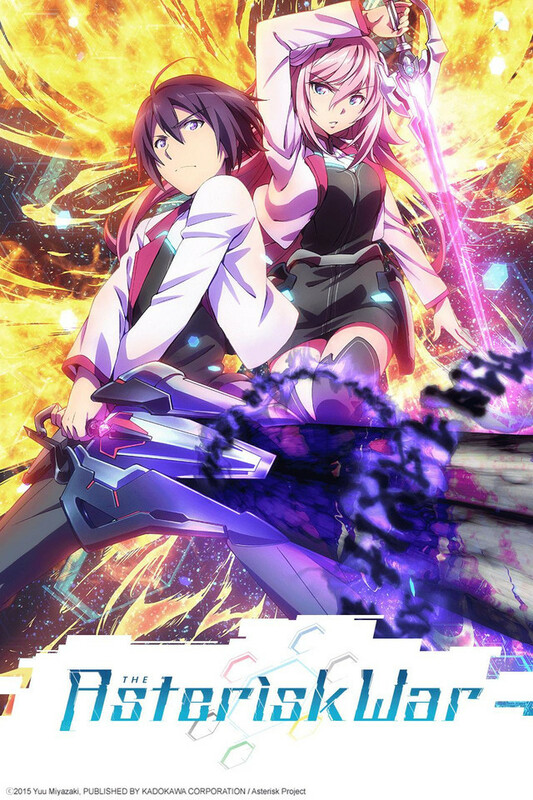 Gakusen Toshi Asterisk follows the story of Ayato who arrives at the world’s largest stage for the integrated battle entertainment called the “Star Wars Festival.” The students of the school known as Rikka or Asterisk belong to one of the six academies. Ayato originally arrives at the academy looking for his sister, who has gone missing. 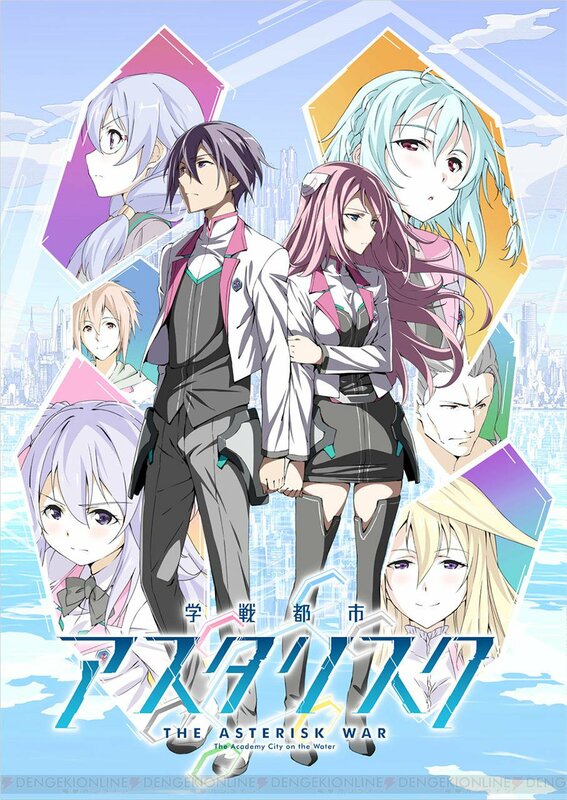 My first impression for this show is that I think it’s quite good. It’s based in the future with students who can fight and even kill each other. There seems to be a good plot to it, even if I know nothing about the show. The series currently has five episodes which seems like a decent show. If you’d like to watch it, go ahead and click the link below. So have you been watching this series? If you have go on and tell us what you currently think of the series so far in the comment section below. Otherwise be sure to share this page with other fans. Yeah, he’s got it limited so when he does really use he’s own full powers, its bound to be crazy! Althought I’d like to see more of the upcoming challenge, introducing new characters and new stories is bound to be something good.